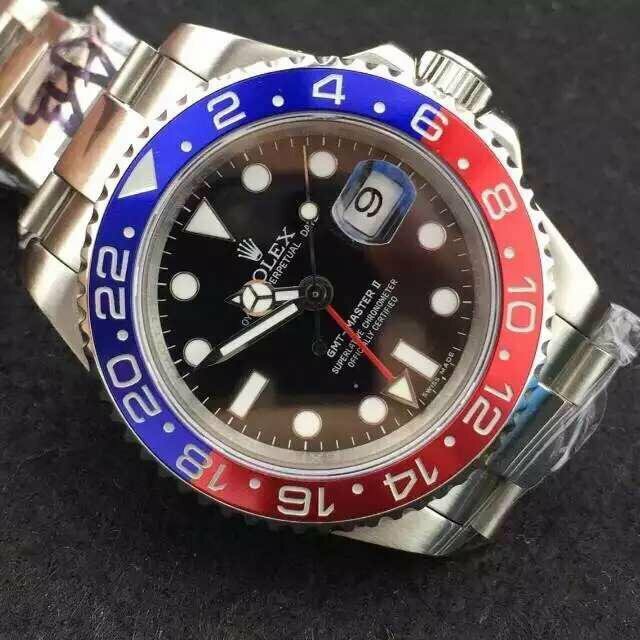 GMT Master II is a popular series of Rolex, it has a rich history and many people who usually travel around the world buy Rolex GMT Master II, the two tone bezel of GMT Master makes it stand out among all GMT watches. 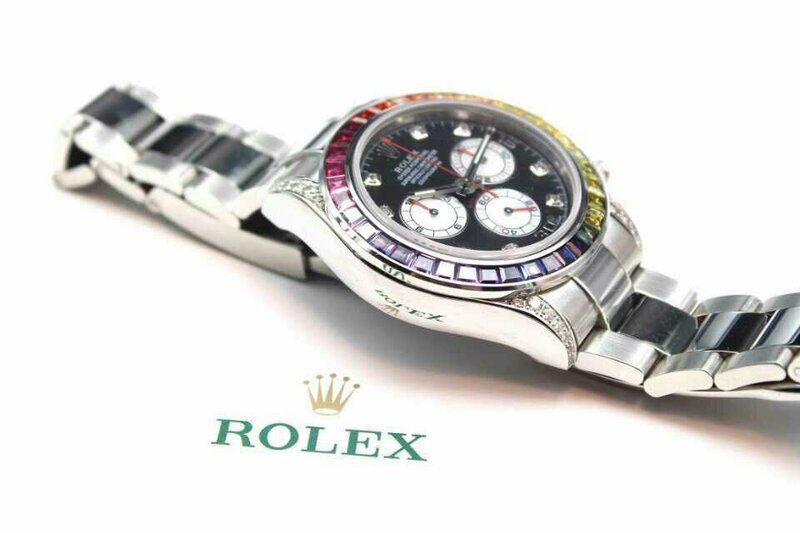 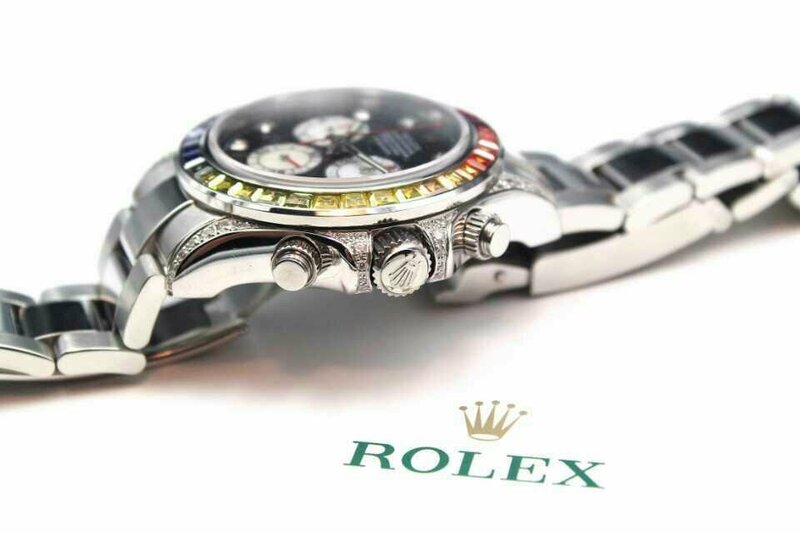 The bezel of Rolex GMT Master II has several styles, such as Blue/Red, Blue/Black, Red/Black etc. 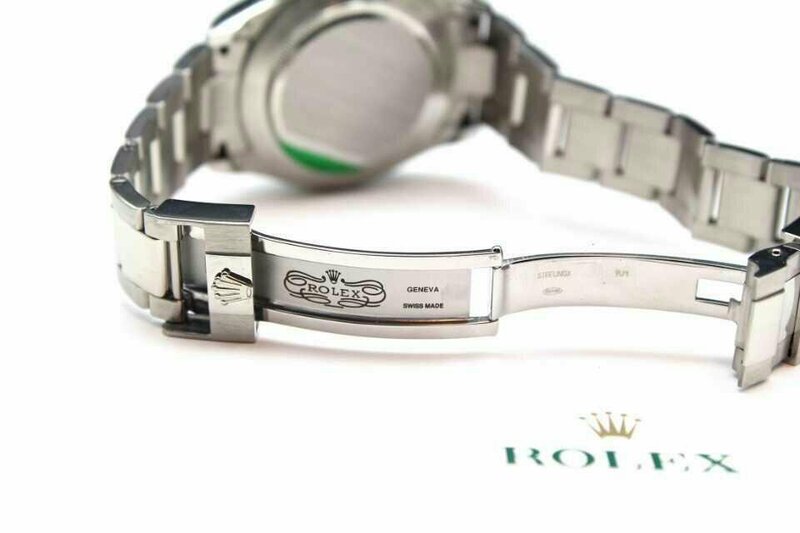 Because of these bezels, Rolex GMT Master II also has other names, like Coca Cola and Pepsi. 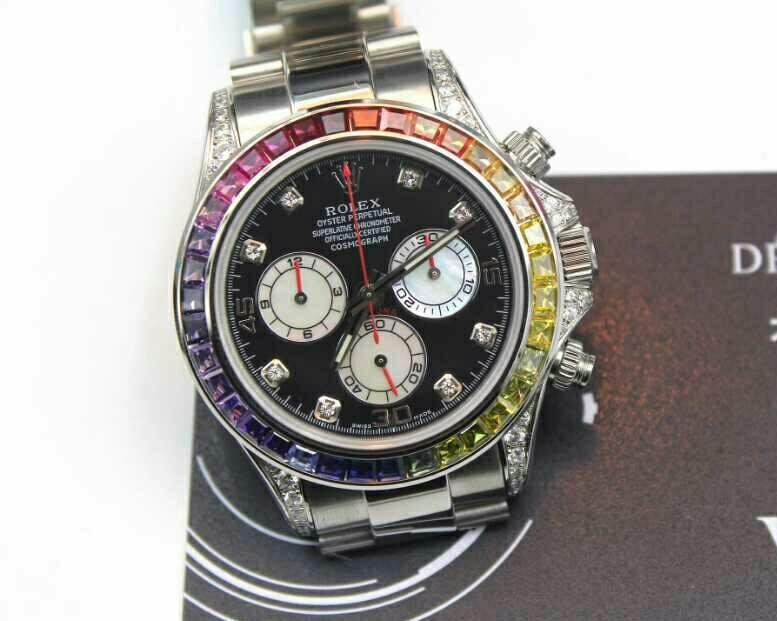 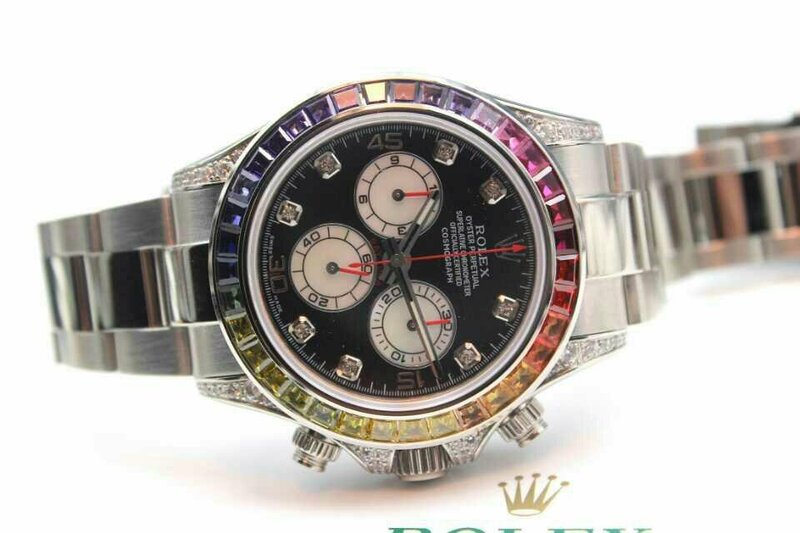 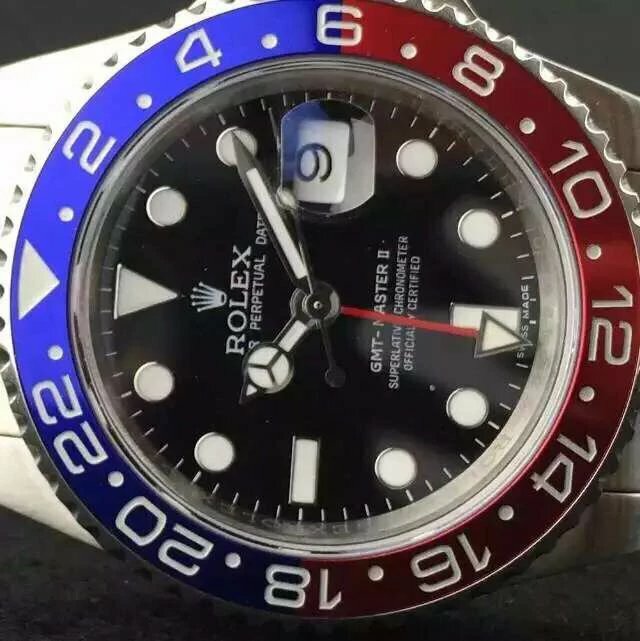 A lot of Rolex fans still do not know what is Pepsi or Cola bezel, before going to introduce this replica GMT Master II 116719, I will help you clarify the two types of bezels. 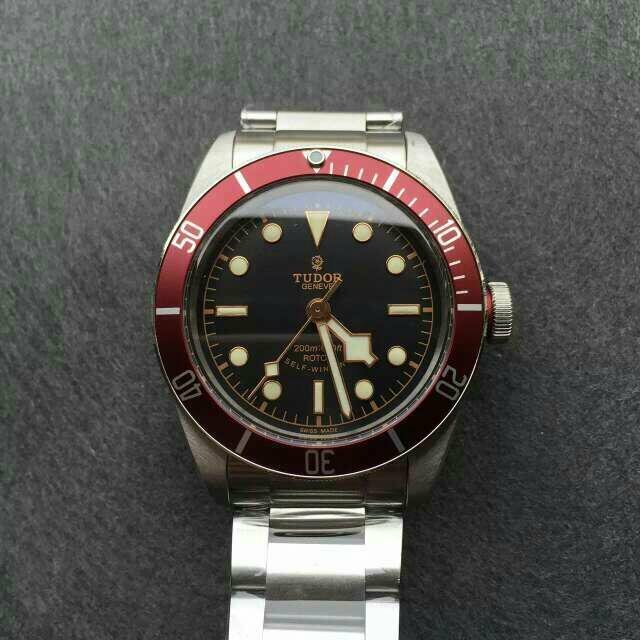 Pepsi is red and ble bezel used on GMT Master 1675, 16700, 16710. 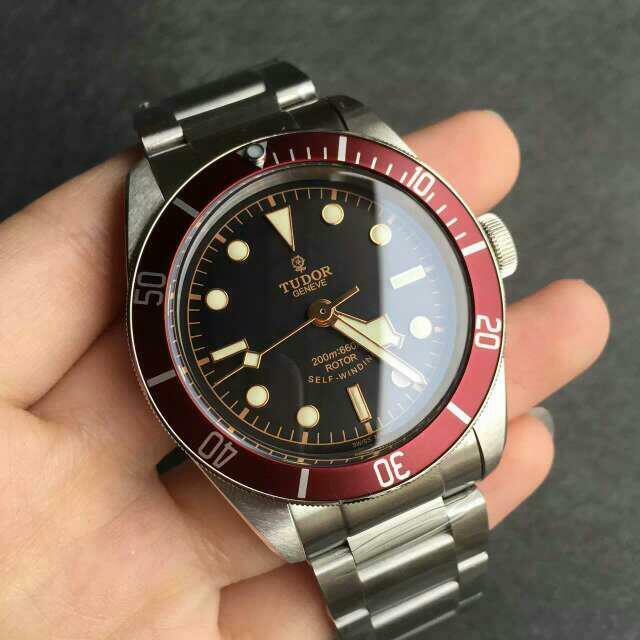 Coca Cola bezel is red and black bezel used on GMT 16700, 16760, 16710. 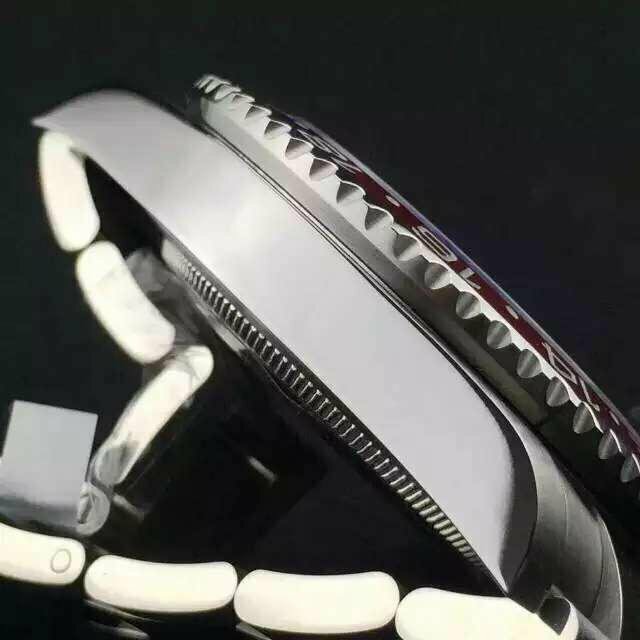 You will have a clear definition of the two types of bezels as long as you think the color of the two canned soft drinks. 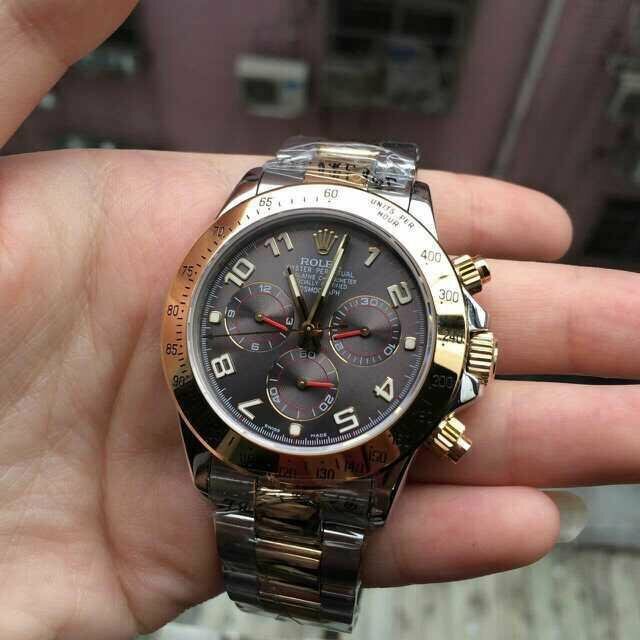 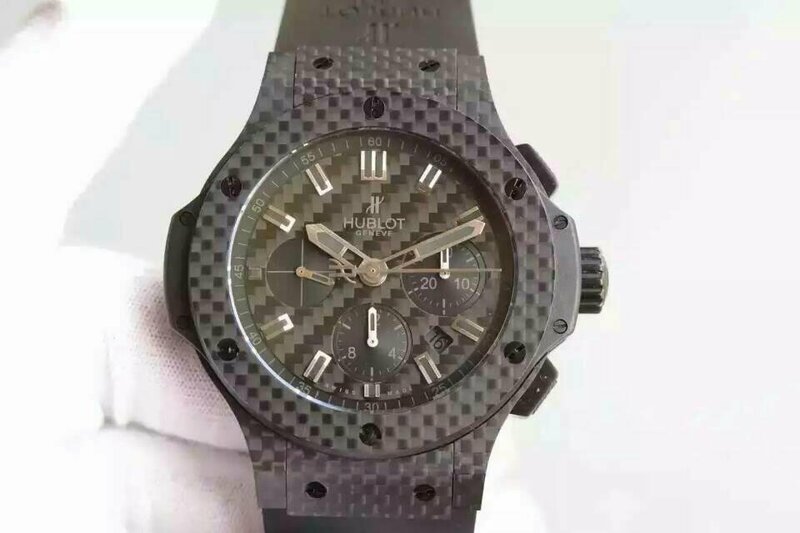 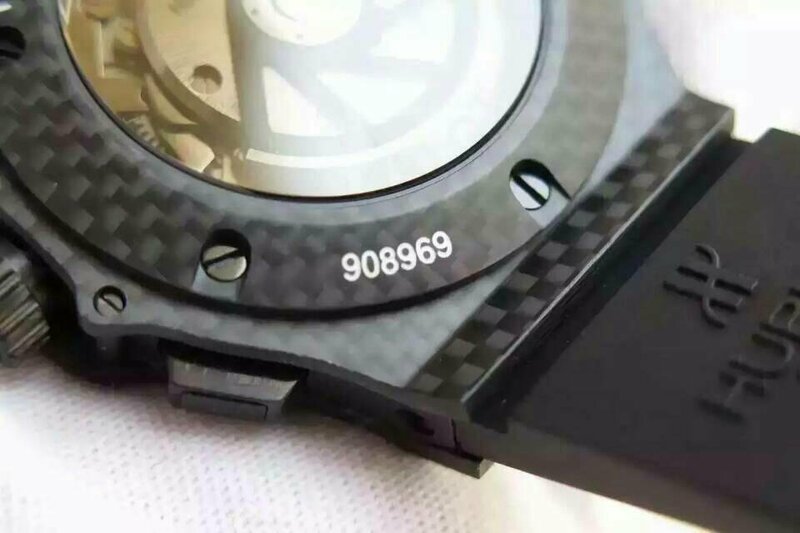 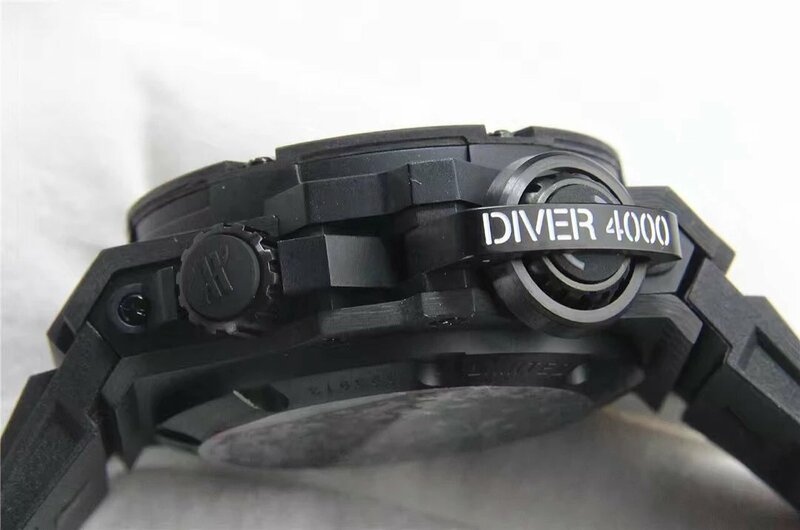 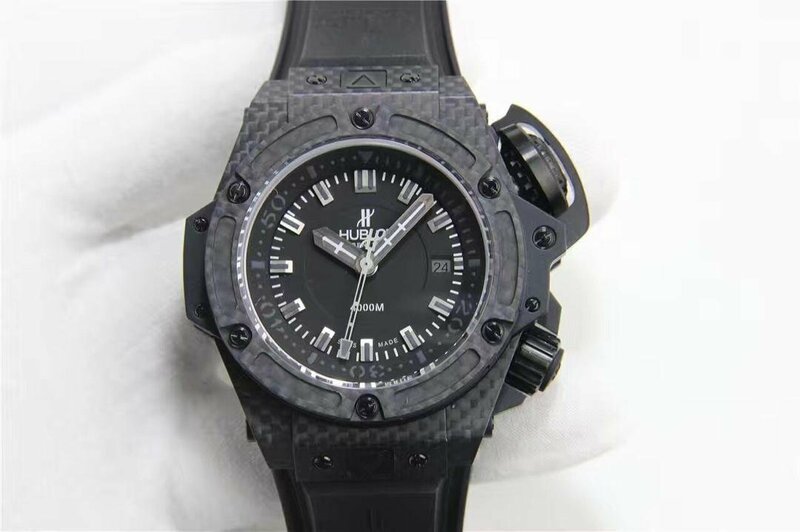 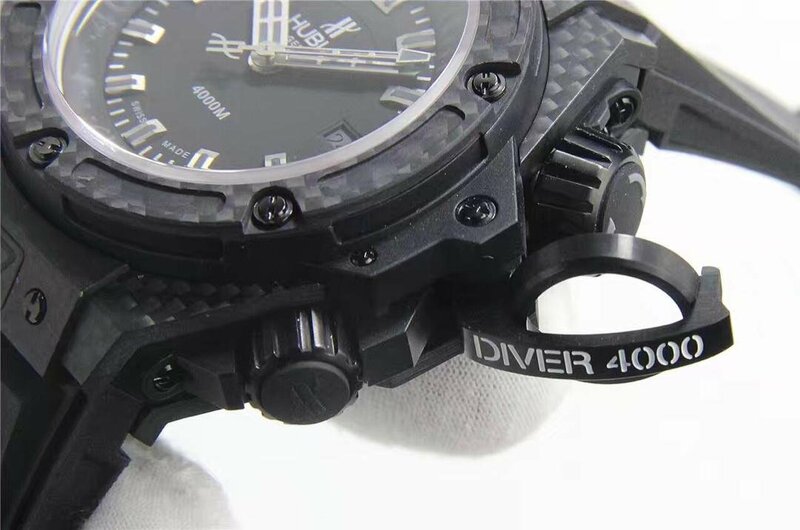 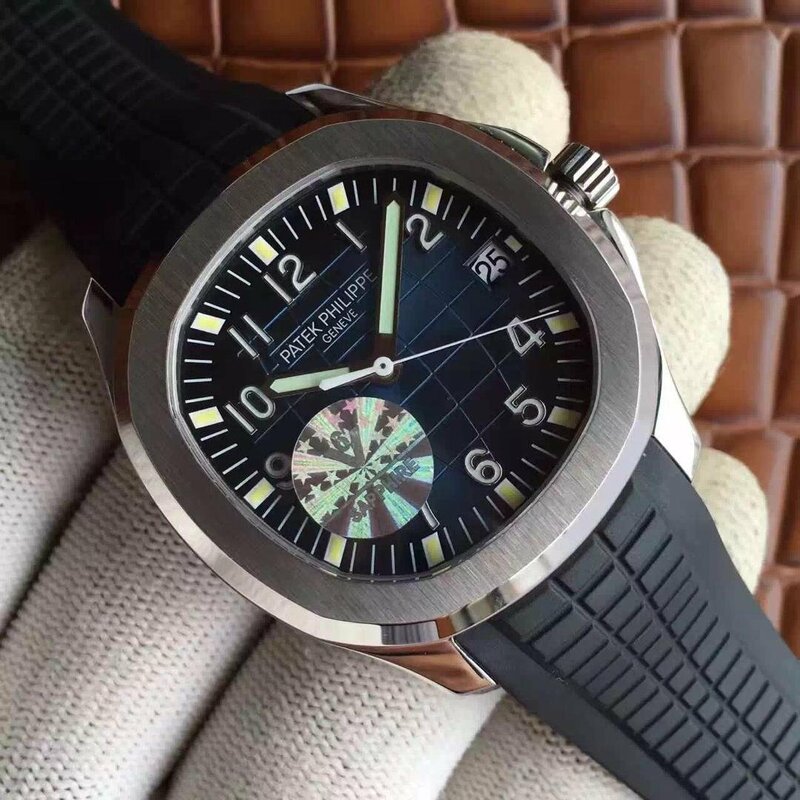 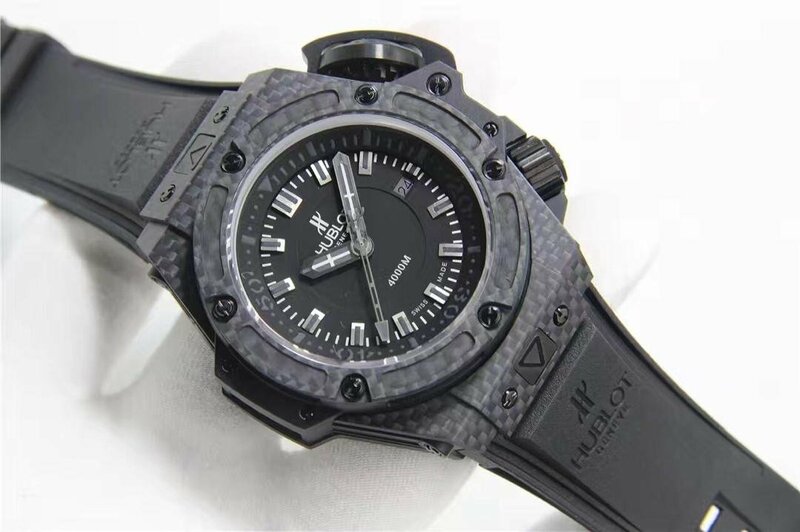 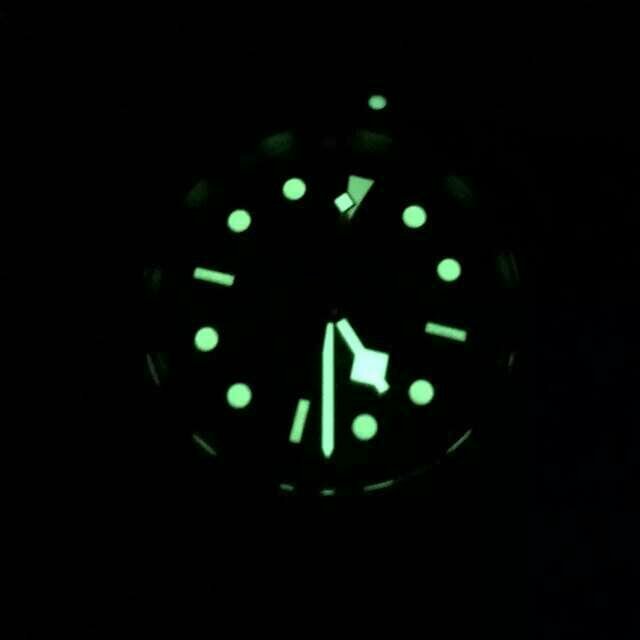 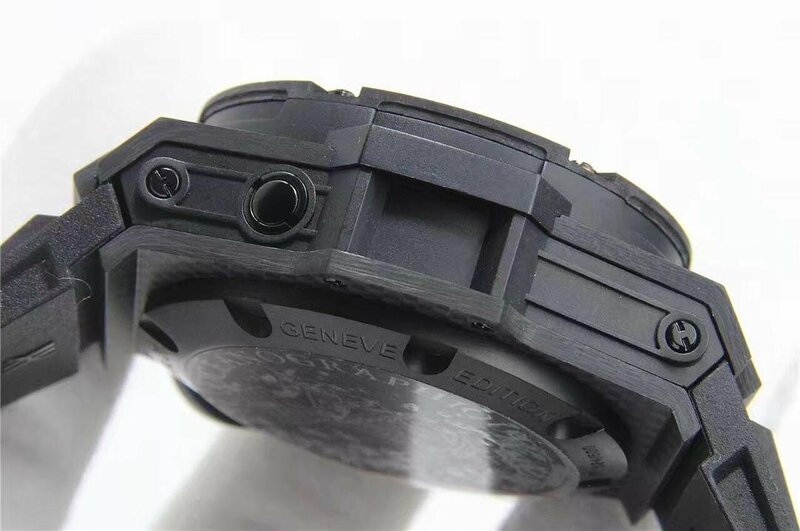 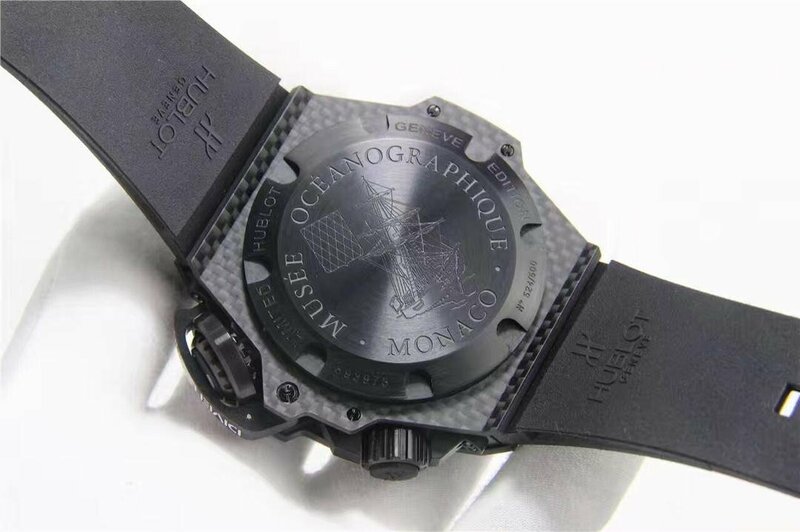 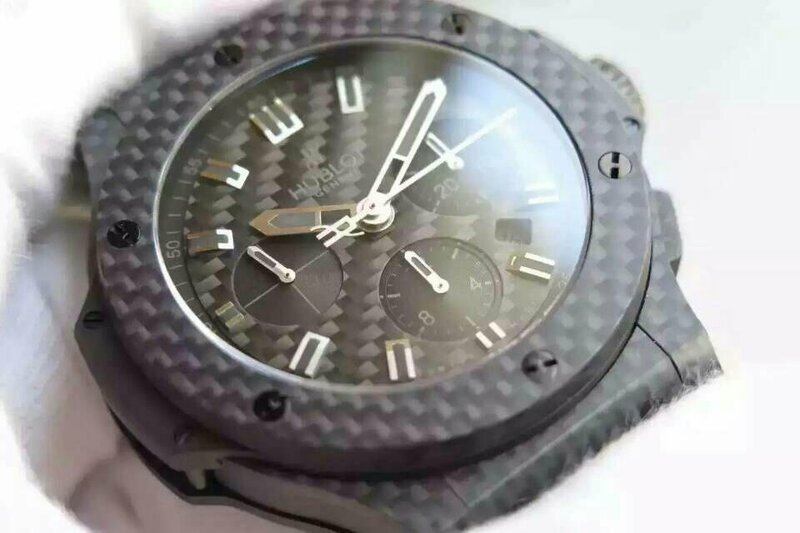 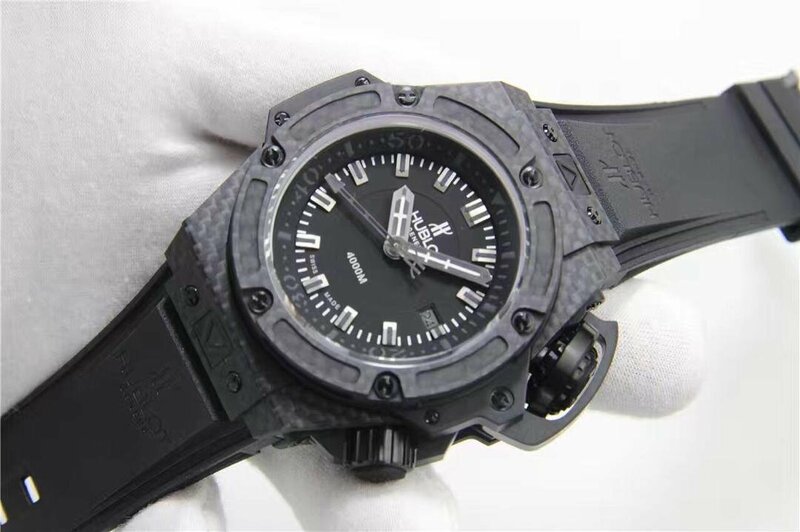 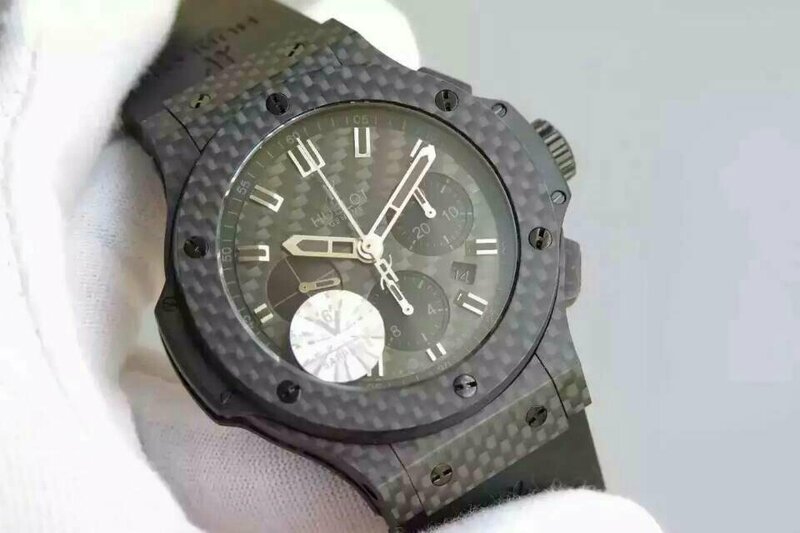 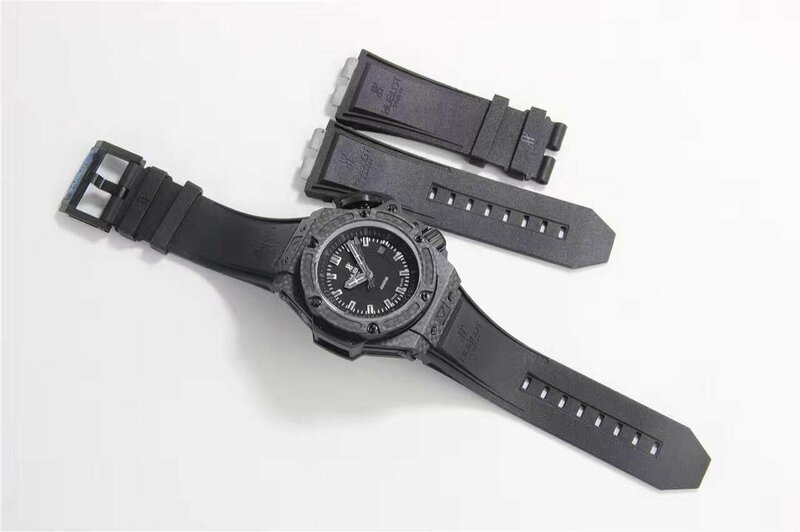 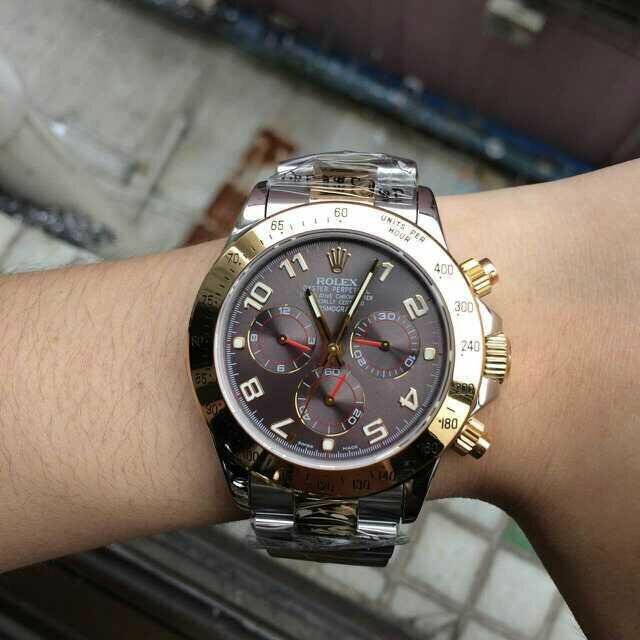 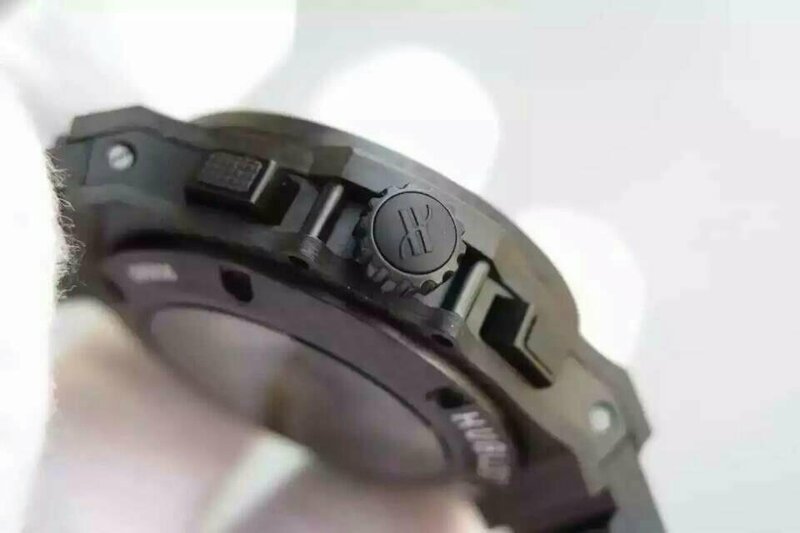 About the watch here I am going to review, it is a superior replica, which is made by Noob factory. 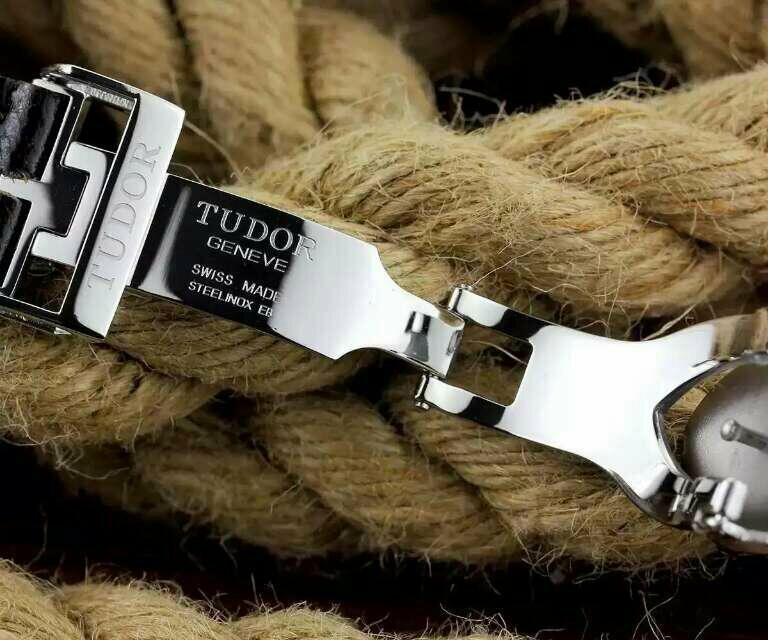 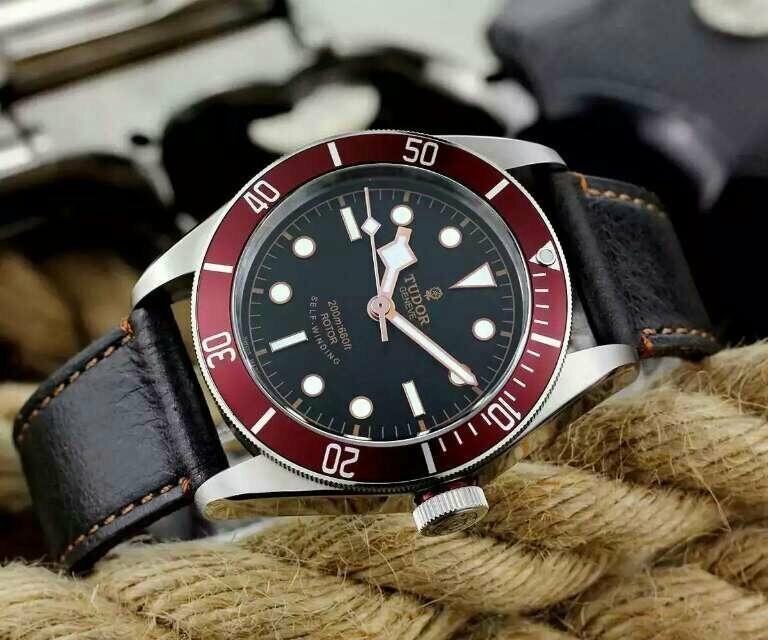 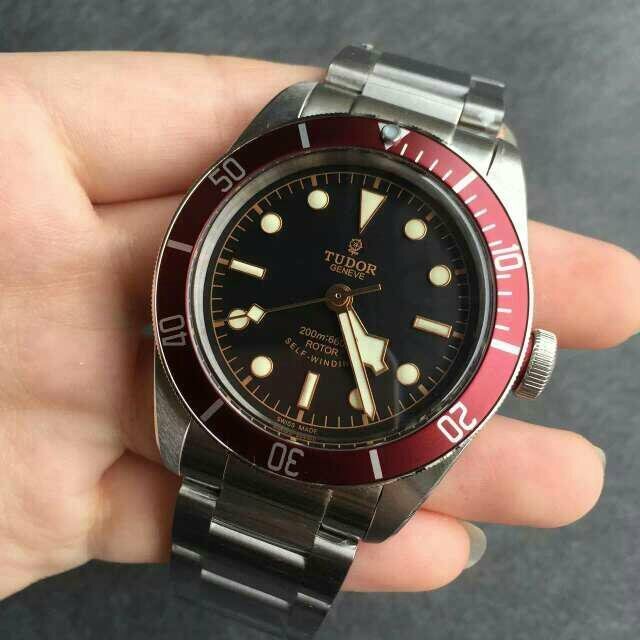 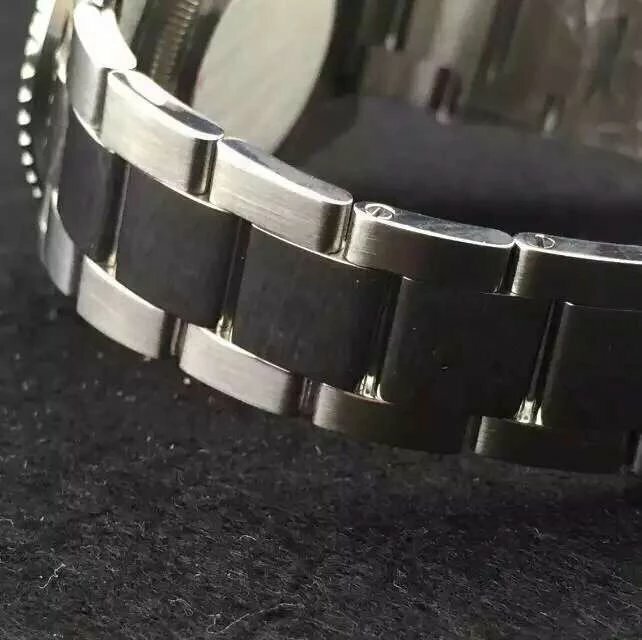 It is imitated according to genuine because Noob bought a genuine 116719 GMT and researched it, the factory used the same material as genuine, the functions of the replica are 100% the same as original, it is a perfect replica. 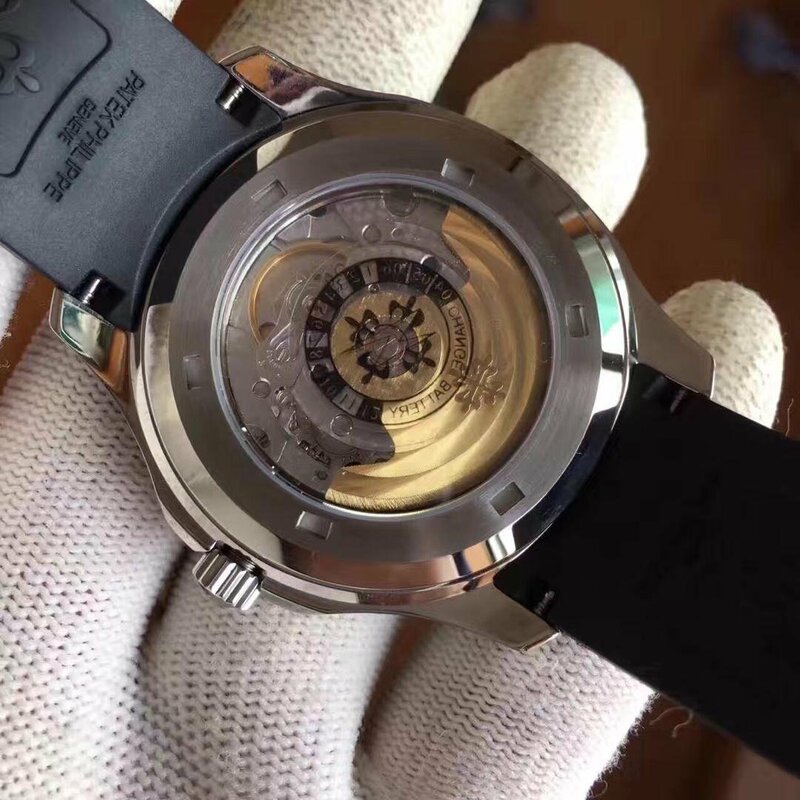 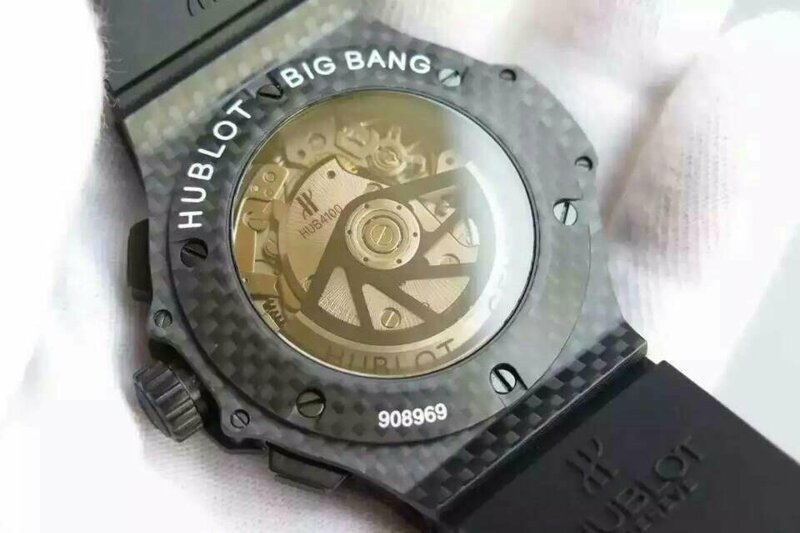 The movement inside the replica is Asian Clone 3186, actually it could be also equipped with Asian ETA 2836 or real ETA 2836 movement. 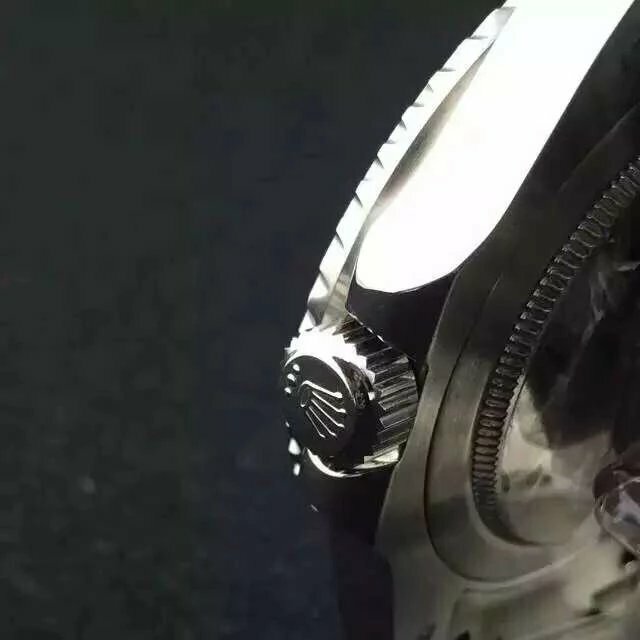 Absolutely the best one is with genuine ETA 2836. 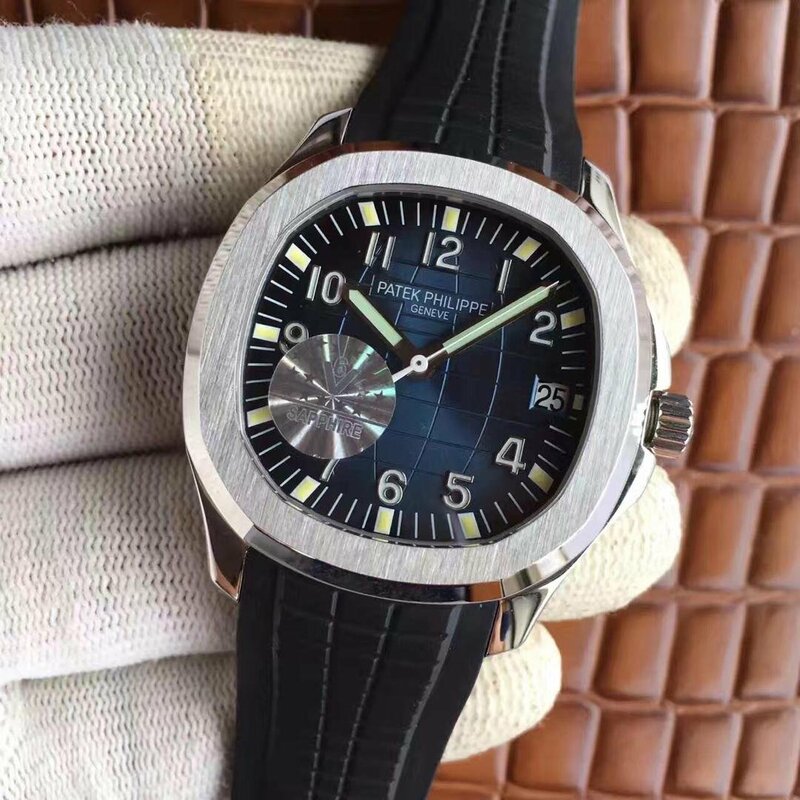 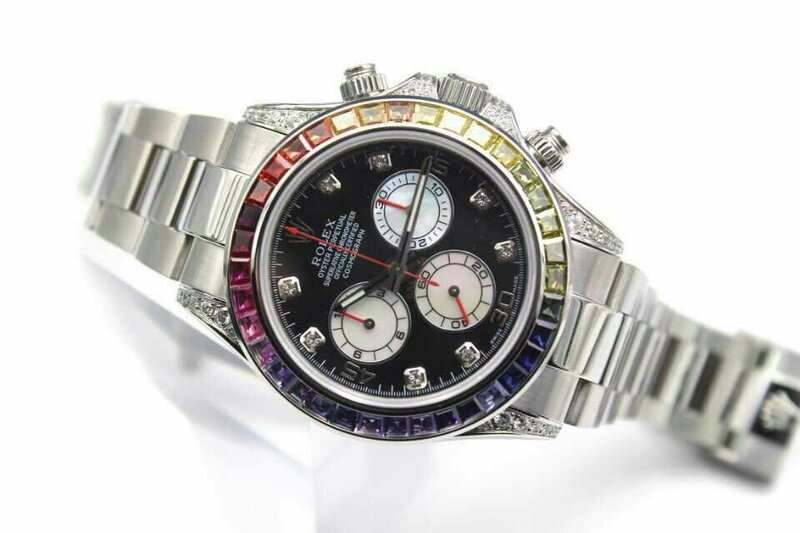 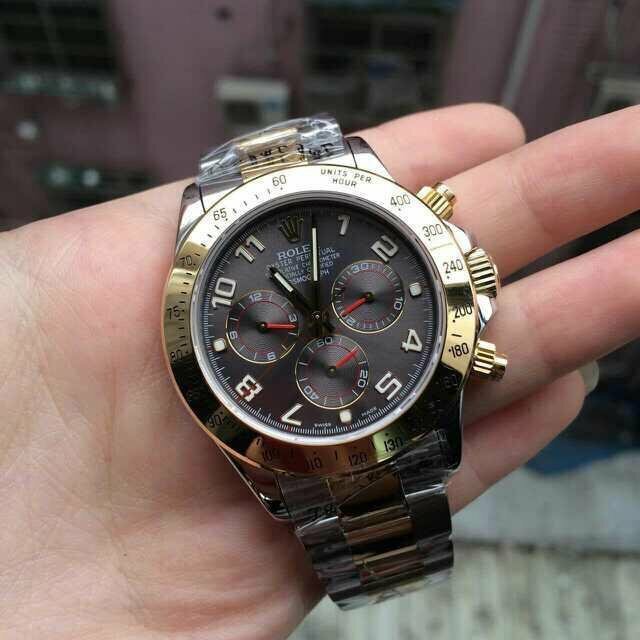 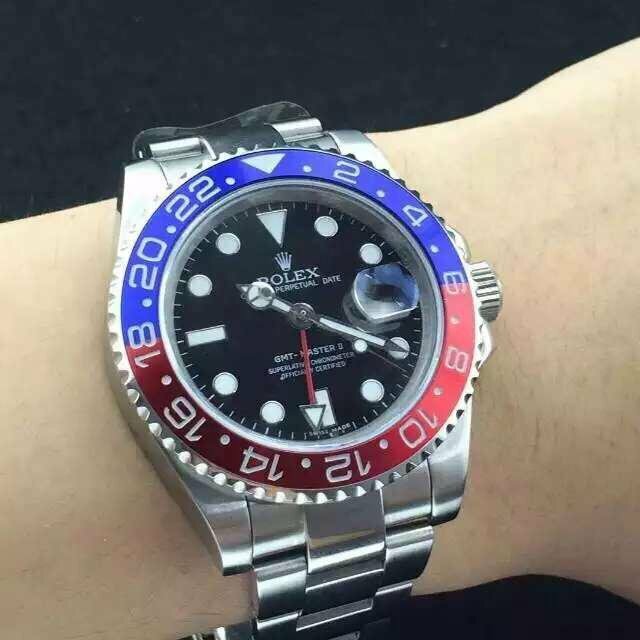 Whole replica watch is made of 316L stainless steel, except ceramic material on Pepsi bezel, it is real ceramic, blue and red color are natural, bezel engravings have a certain depth. 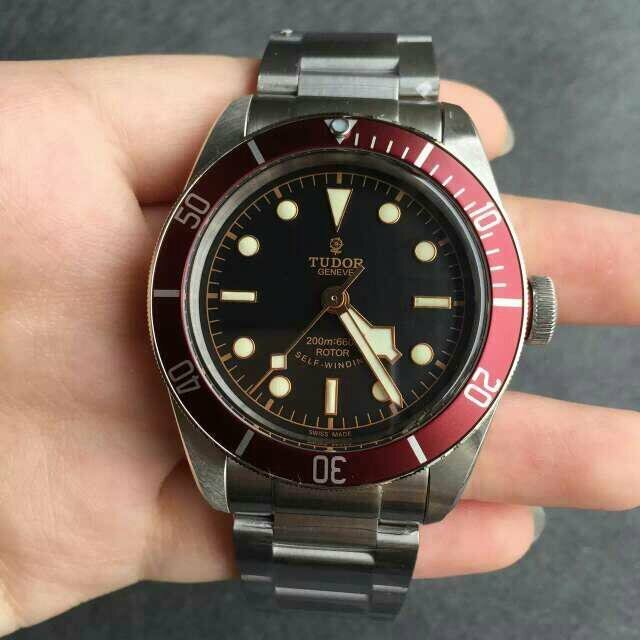 The red part bezel just matches with the red GMT hand on the dial. 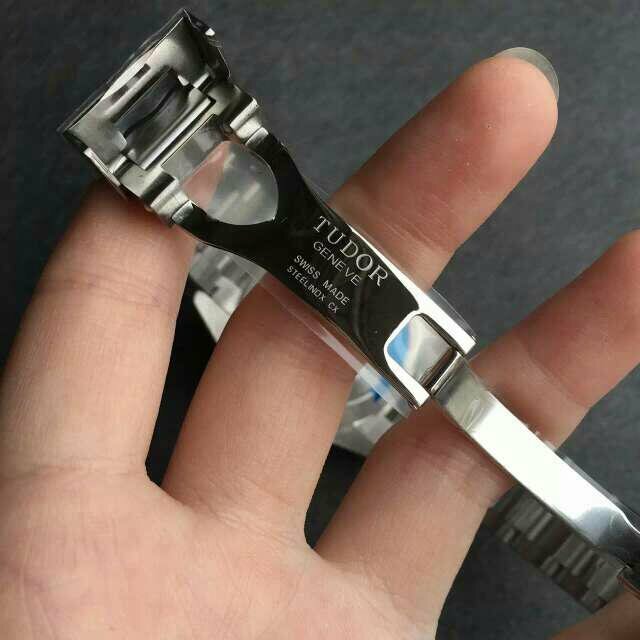 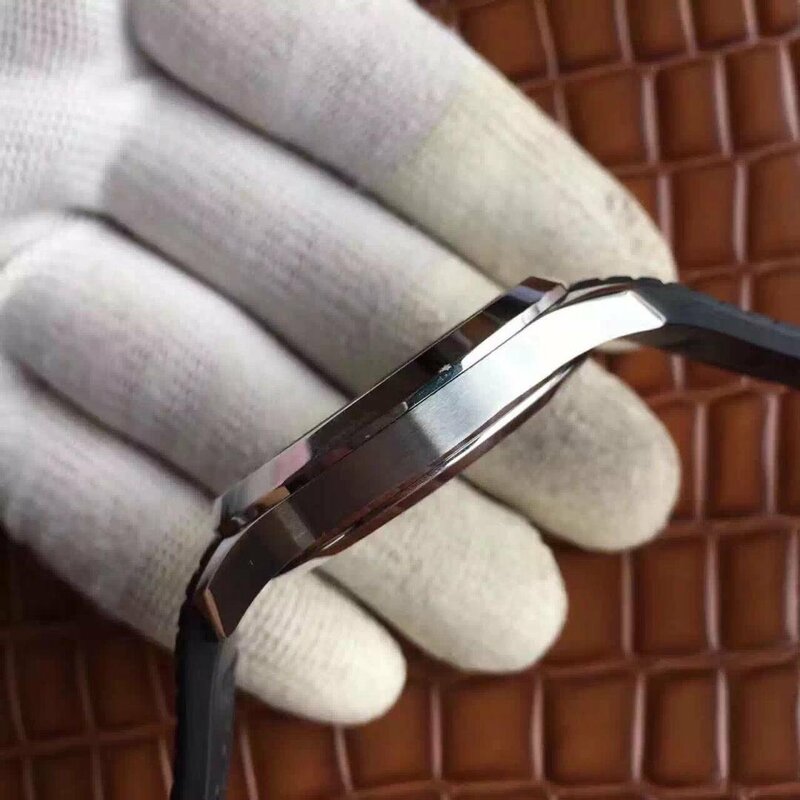 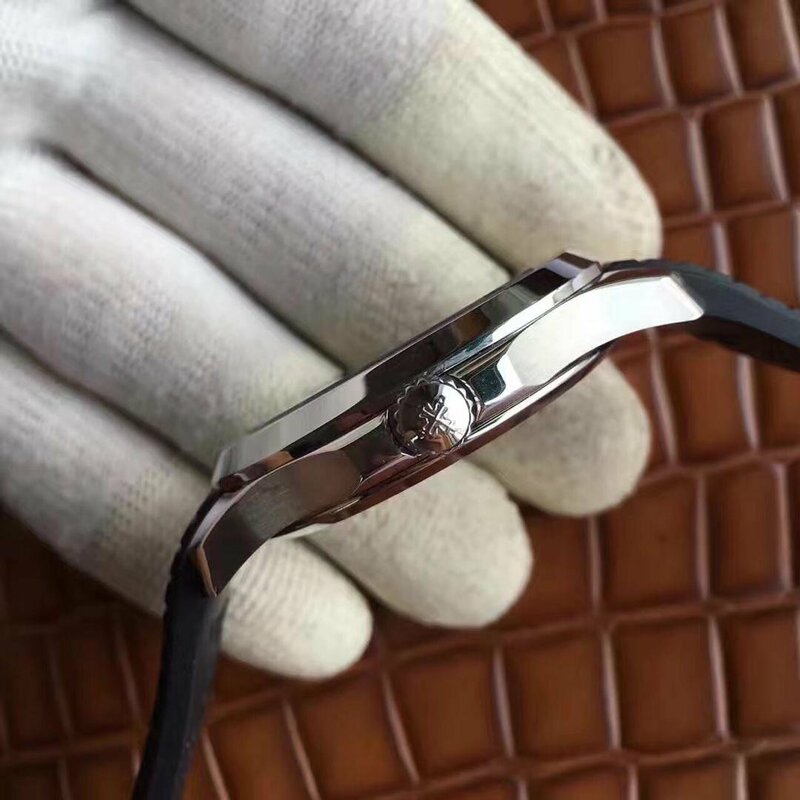 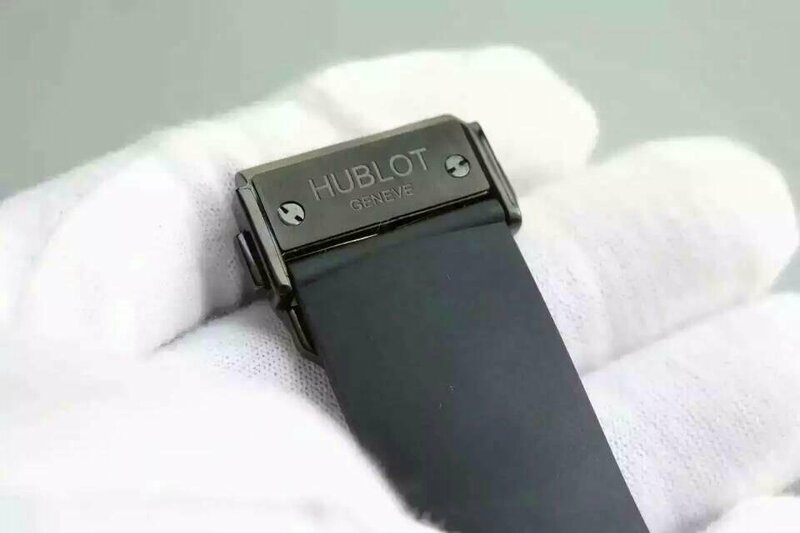 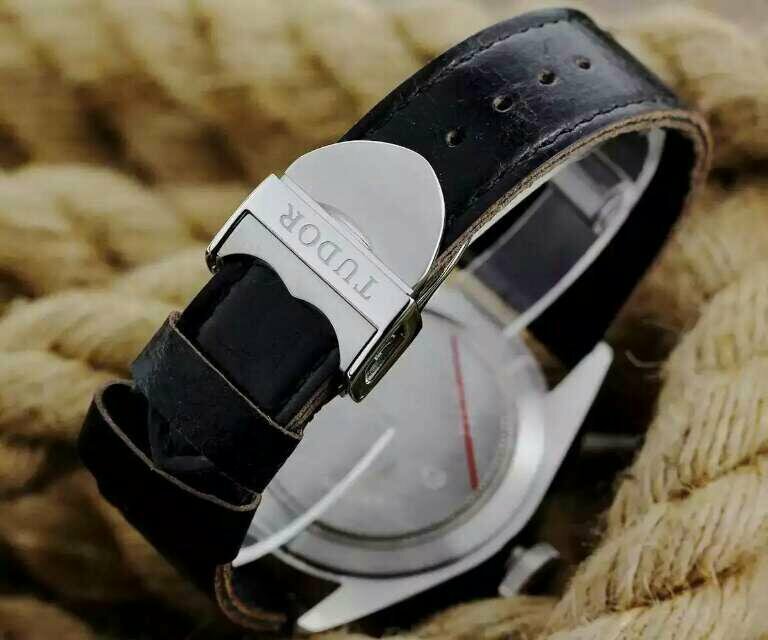 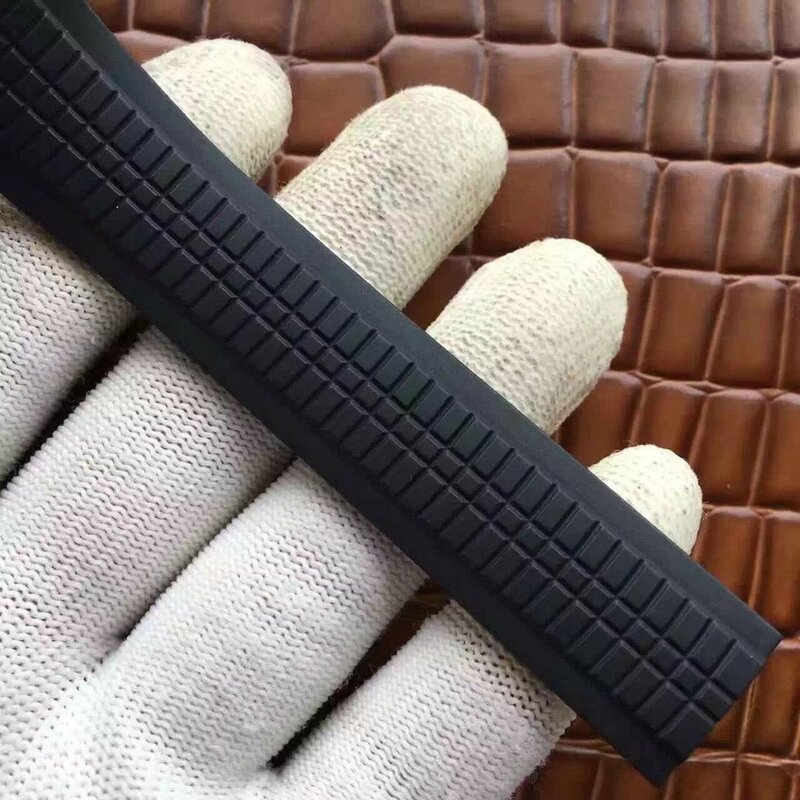 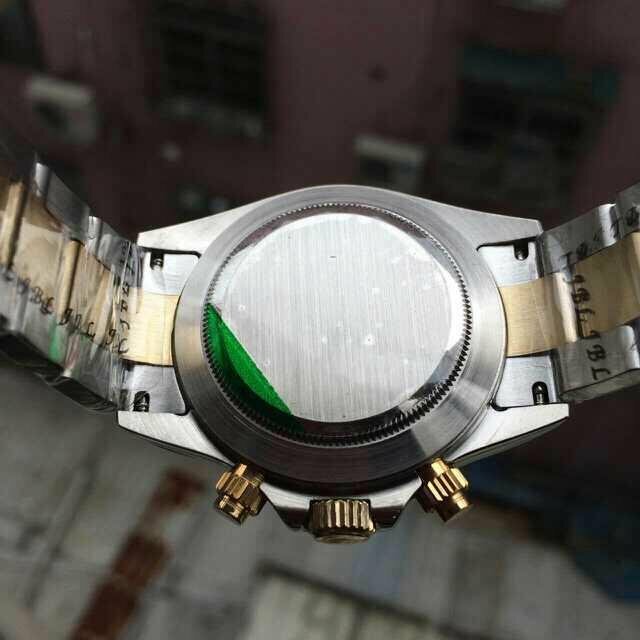 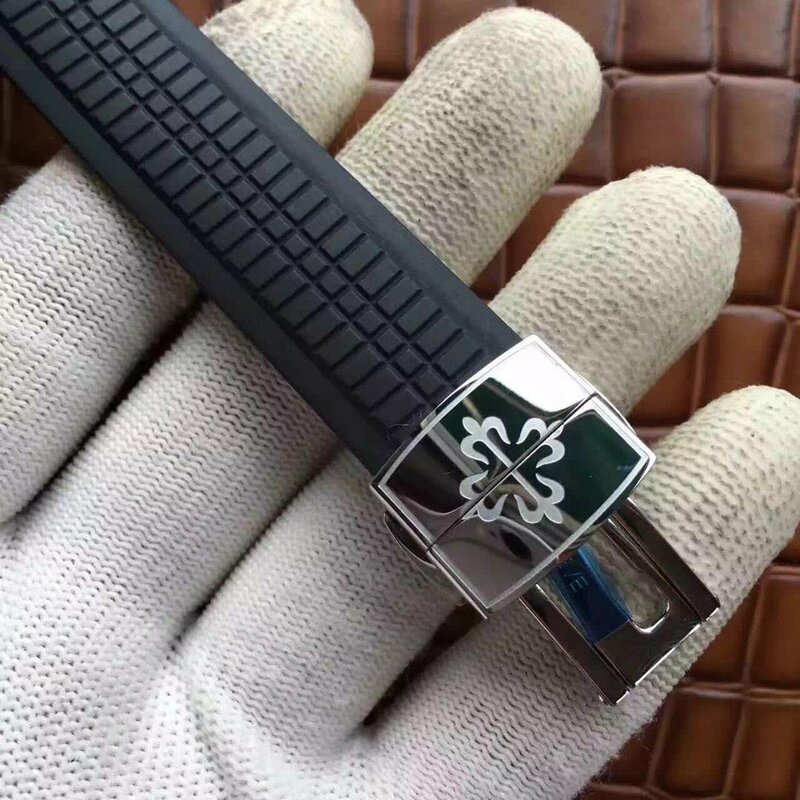 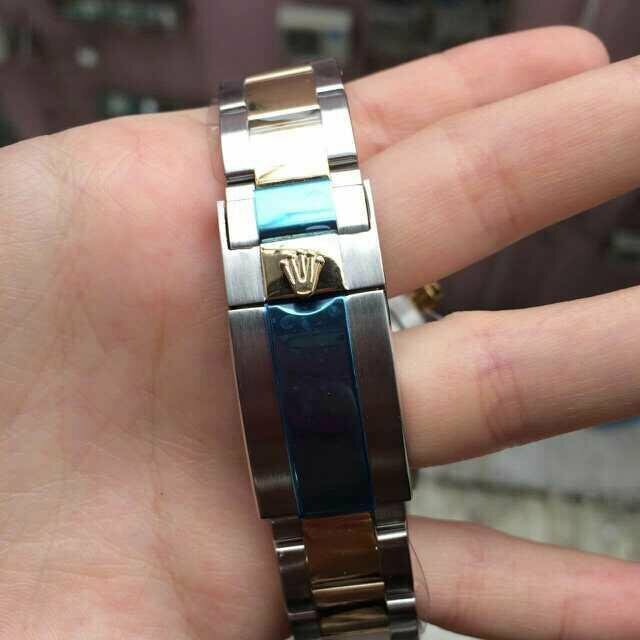 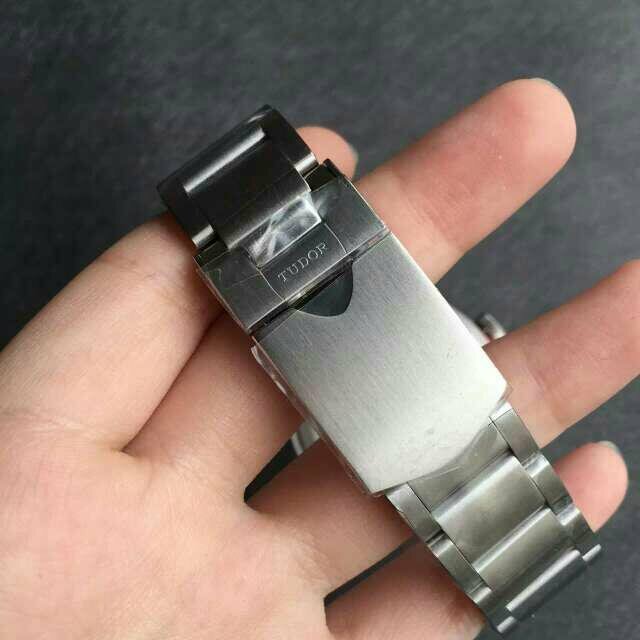 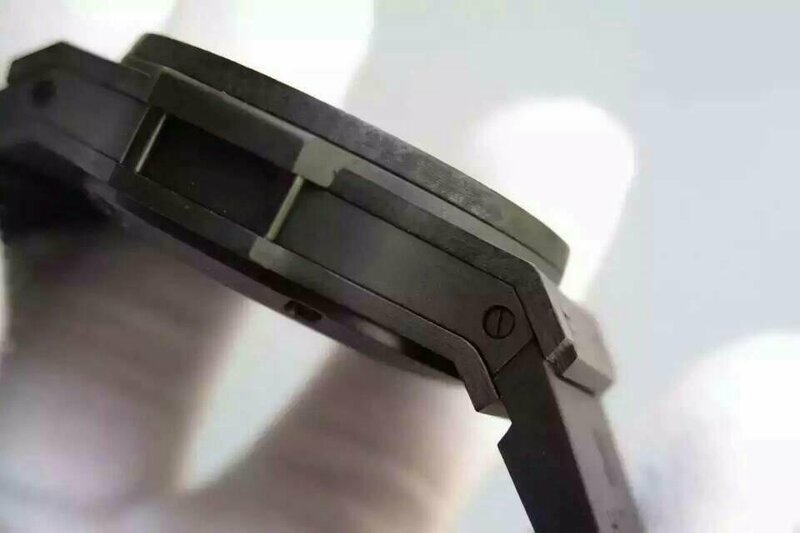 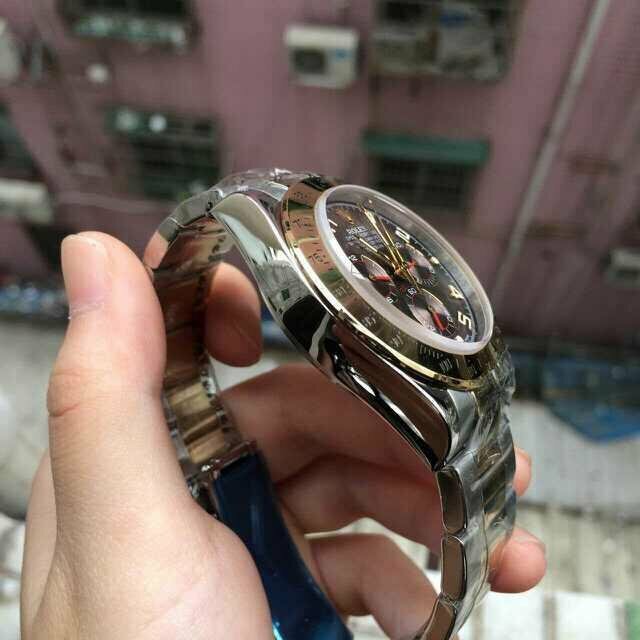 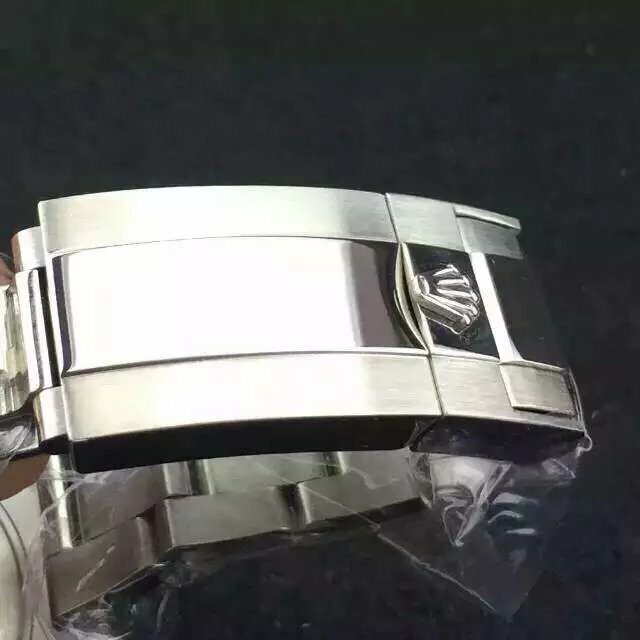 Brushed finishing on case and bracelet, well processed case and bracelet edges so that they are smooth and will not scratch your hand, I wore this watch several days, it is really very comfortable. 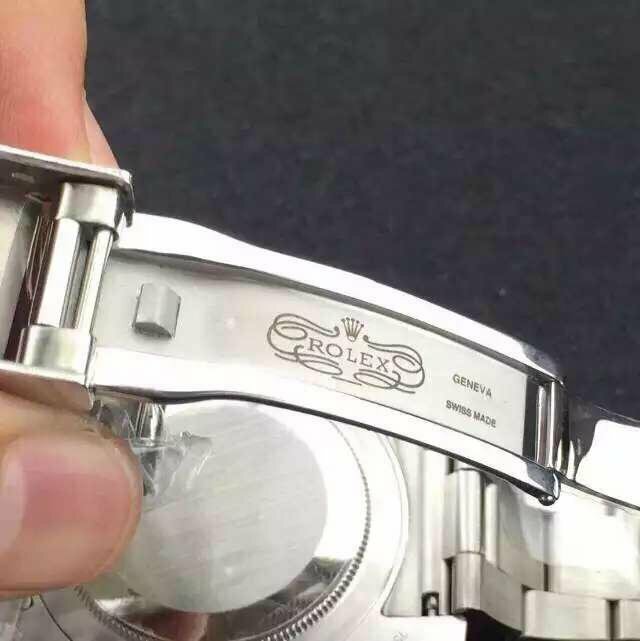 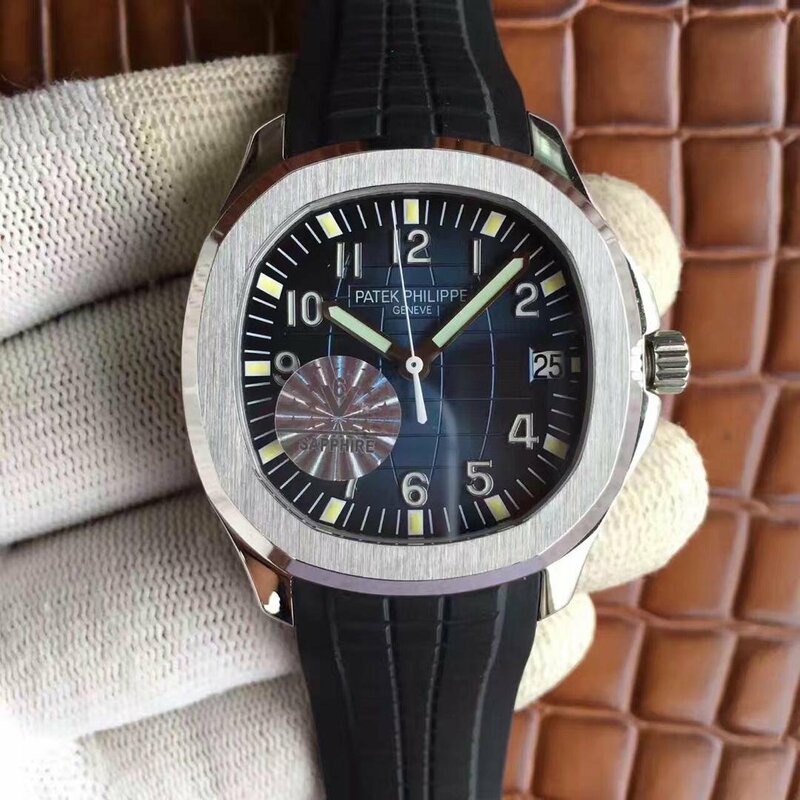 The dial is highly readable because white silver hour markers and hands are on black background. 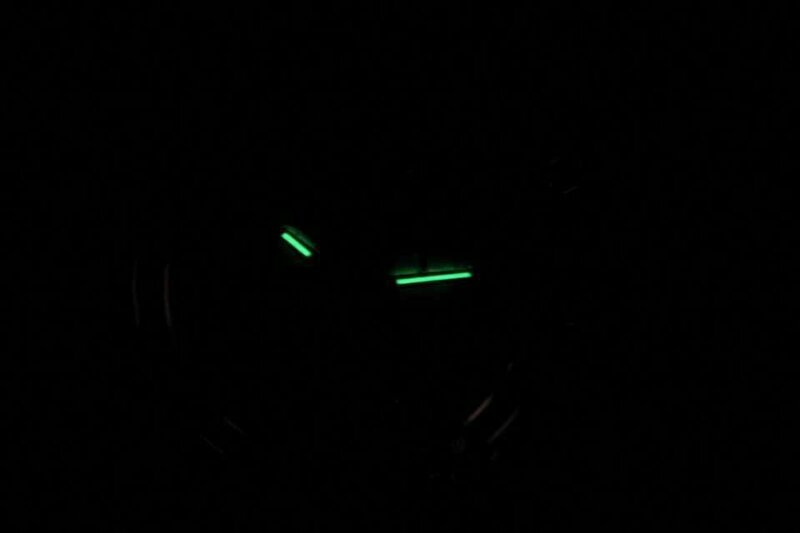 Those markers and hands are applied white lumimous material, they will emit strong light in the dark. 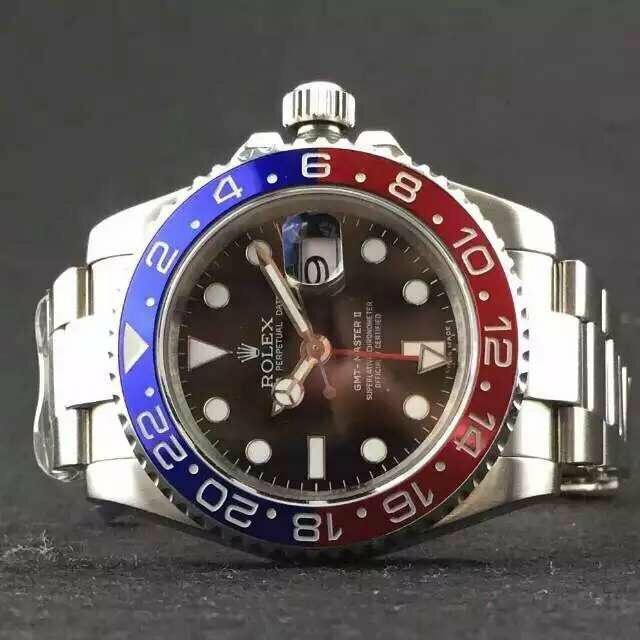 In a word, the first feeling when you get this replica Rolex GMT Master II Pepsi watch on hand is it is very heavy and gives you a genuine feeling.